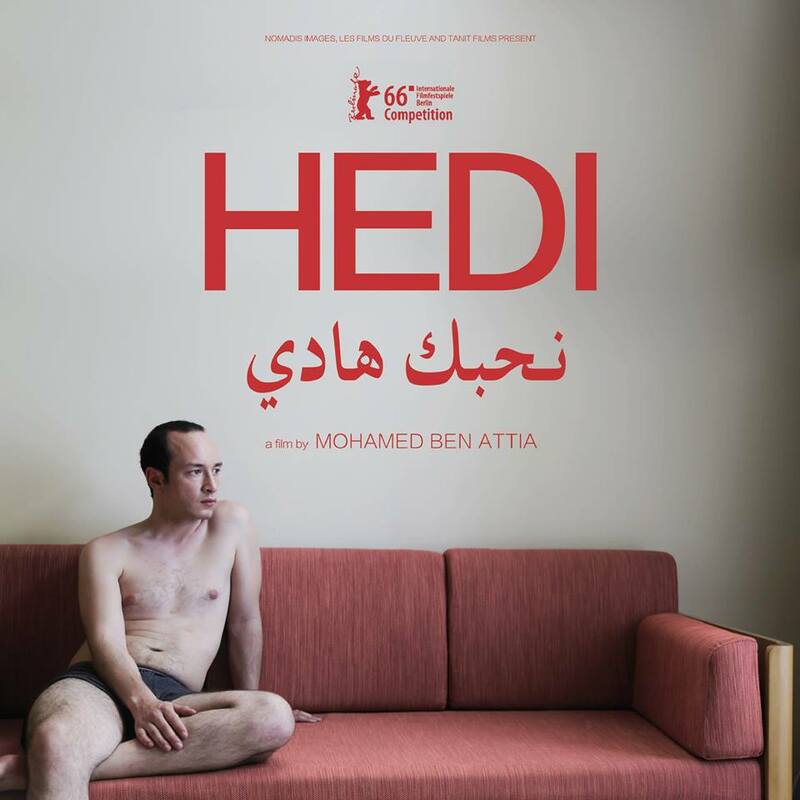 Hedi is a 2016 Tunisian drama film directed by Mohamed Ben Attia. It was selected to compete for the Golden Bear at the 66th Berlin International Film Festival. At Berlin it won the Best First Feature Award and Majd Mastoura won the Silver Bear for Best Actor. Hedi has gone on to have a wonderful festival run Worldwide, including stops at Locarno, London, Berlin and Vancouver and is now part of IFFI 2016 at Goa as well. Plot– Hedi a young man with great dream is struggling his way through social conventions in Tunisia. While his mother tries to decide his life for him, Hedi meets Rym and suddenly he discovers that his world goes beyond and above conventions.